Watch out for Mr. Average! 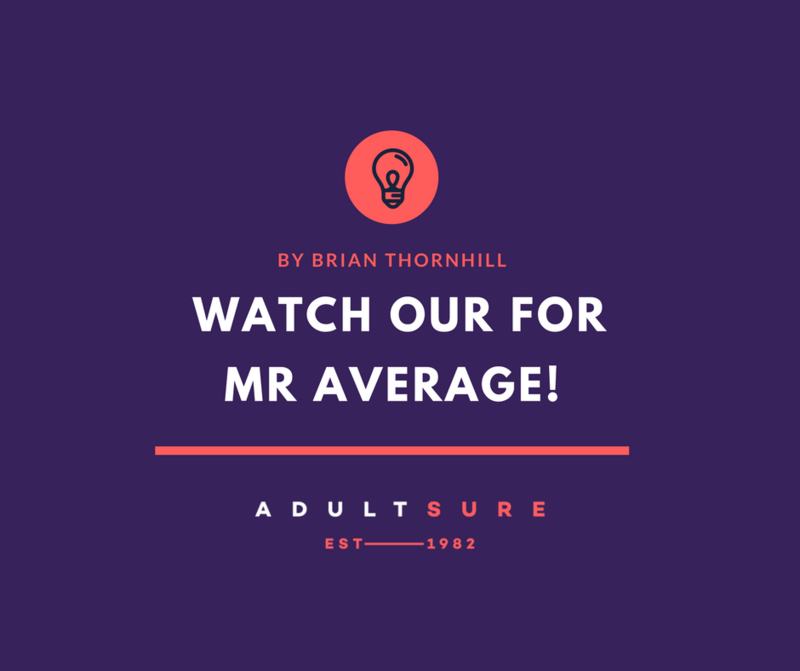 If you have ever been forced to make an insurance claim which has been settled subject to the Application of Average, you will already know what a savage little blighter Mr. Average can be! Get it? Well, I didn’t think you would, let me explain how Average can work against you in layman’s terms – which is how we like to do things here. I haven’t a clue how to run a Gentlemen’s Club or run an Online Retailer, so I don’t expect you to know about all things insurance. That is why you go to an insurance specialist which understands the Adult Industry – to look out for you and explain the small print. 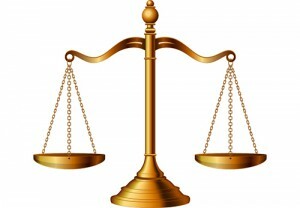 The easiest way to understand the Application of Average to an insurance claim is to firstly understand that insurance companies require you to insure your businesses fixtures and fittings, machinery, stock – in fact everything in your premises, including the shop front and glass, for the full replacement value –AS NEW. It is important to weigh up the right value of cover you require! Most business insurance, and some household insurance works like this, it’s not just for the adult industry. As Insurance Brokers, we can understand both sides of the coin as they say. Why for instance, would it be fair for an insurance company to have to pay out for a full claim when a client has only paid part of the actual insurance premium he/she should have paid, for full cover? But regardless, remember these words of warning, and perhaps cut out this article and put it with your insurance papers to remind you to remember that golden rule – AS NEW, or better still, dig out your insurance policy booklet NOW and study your current sums insured – are they adequate to replace everything as new? You can always increase your sums insured with your insurance adviser midterm without any bother, so why not do it right away? It may well prevent a whole raft of bother if you were to have an insurance claim. And stop Mr. Average from paying you a very unwelcome visit! For further information, please do visit our product pages here or feel free to call us for a chat during office hours on 01924 499182. 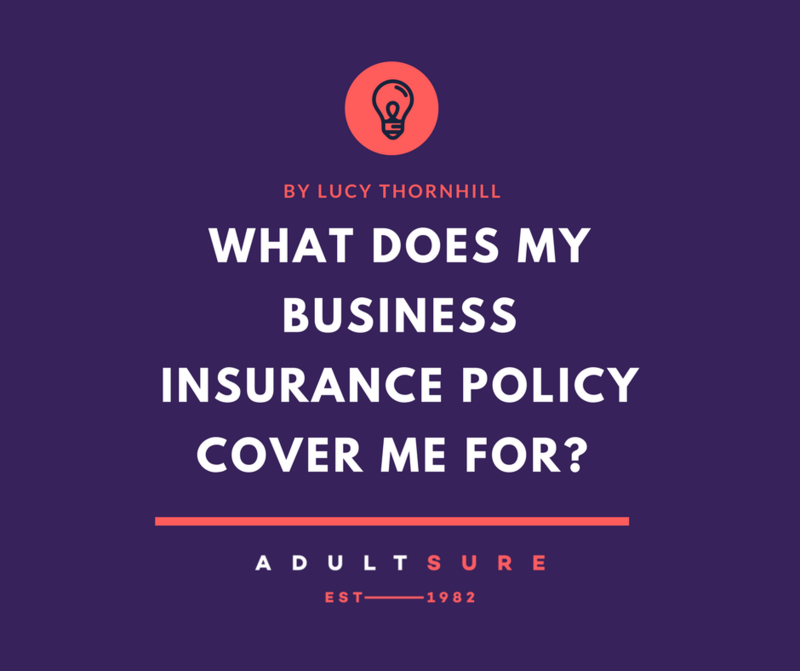 What does my business insurance policy cover me for?